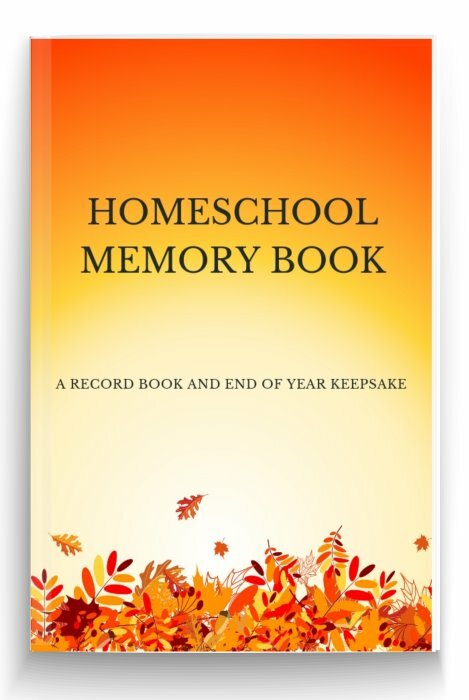 I have picked the best homeschool activities for you using my experience as one of the very few second generation homeschooling families taught at home myself. 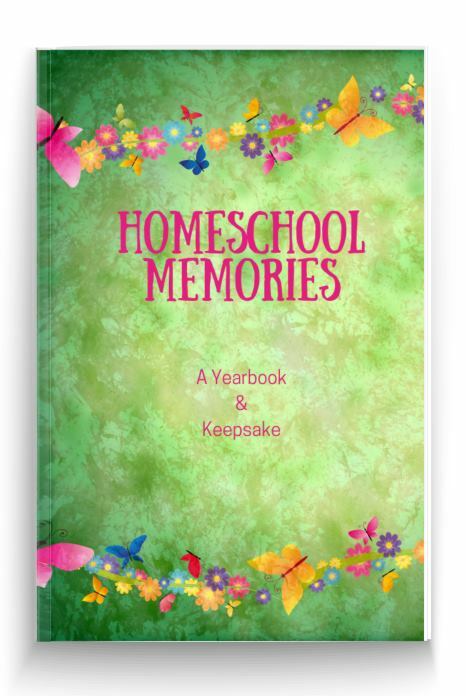 Here is a selection of some of the homeschool ideas you can find on our site. 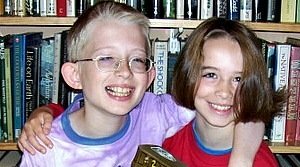 All of our activities have been road tested by my children William and Catherine and been a hit in our homeschool. 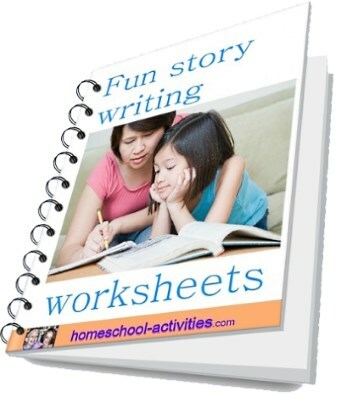 You'll find lots of new homeschool activities to help make learning fun. 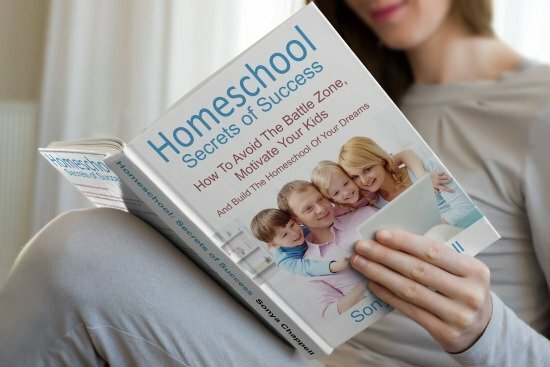 My highly recommended book Homeschool Secrets of Success helps with the biggest battle we all face: how to motivate our kids. 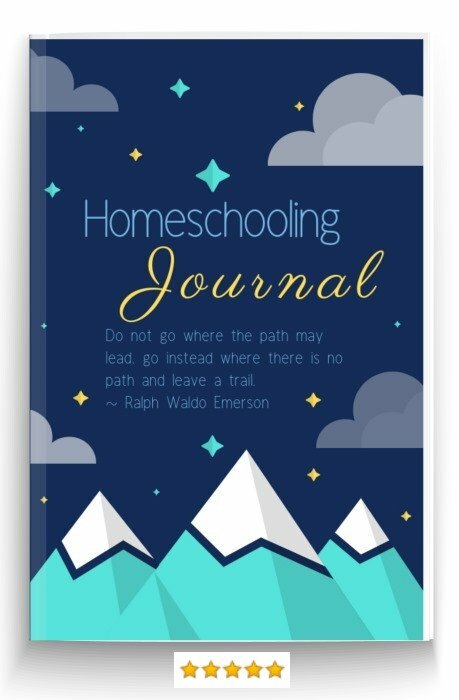 This guide shows you exactly what things you can do in your homeschool to get your kids happy and enthusiastic - and what not to do. 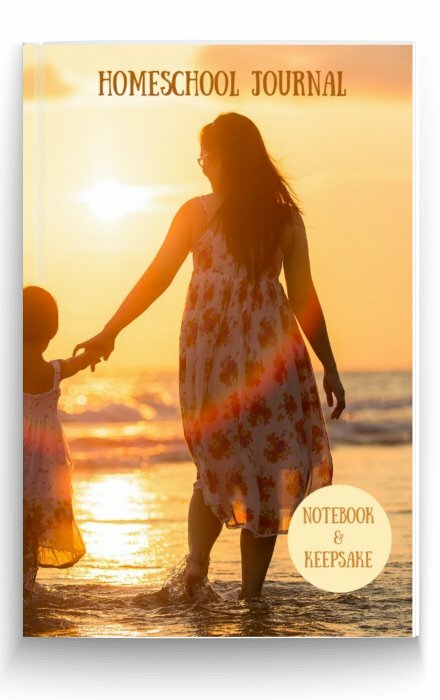 Recently revised and updated, for some reason Amazon won't let me tell you that this is a new edition (2018). 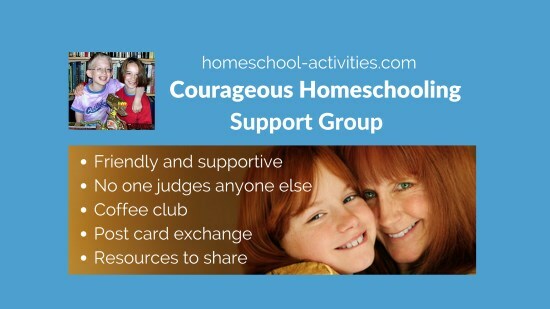 My homeschooling support group where we share the ups and downs of our days and give each other help and encouragment is going from strength to strength. 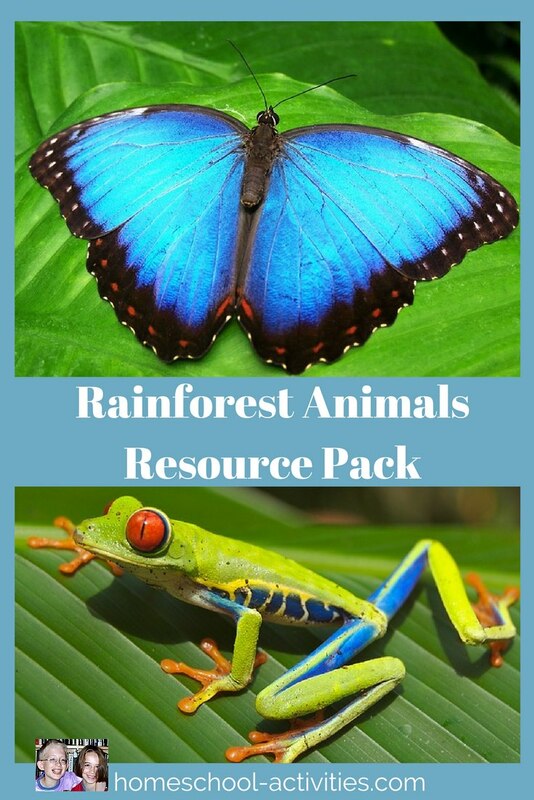 New free Rainforest Action Pack in homeschool science. 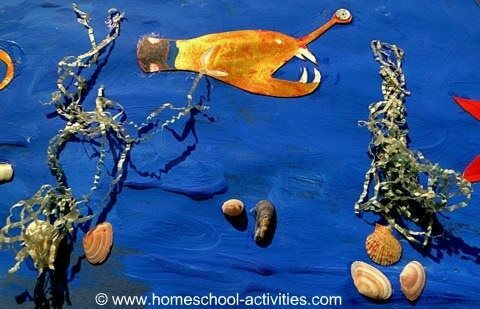 Free printables and underwater backgrounds to make an ocean diorama here. 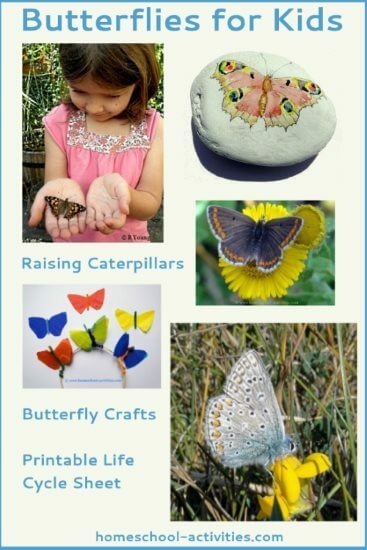 Whatever the season, our butterflies for kids page with it's free printable butterfly life cycle stays ever popular. 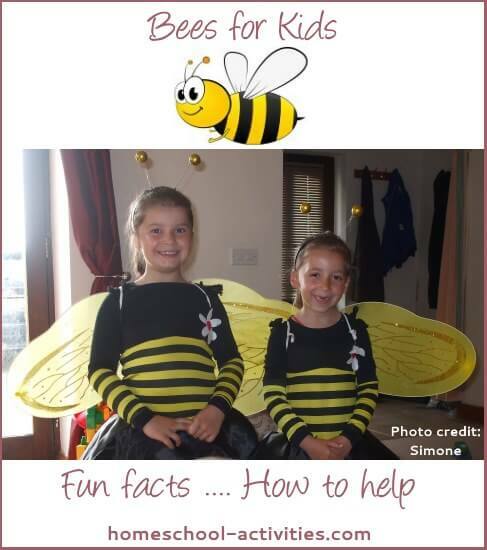 Find fun bee facts and how to help this wonderful insect. 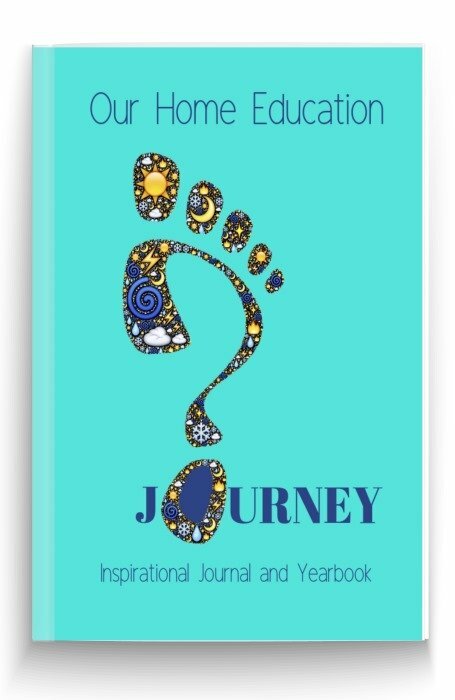 Starting homeschool can be daunting! 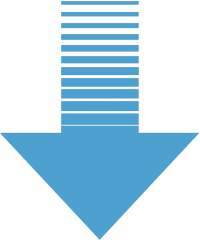 I have used my experience to share the top three mistakes I made - in the hope you won't! 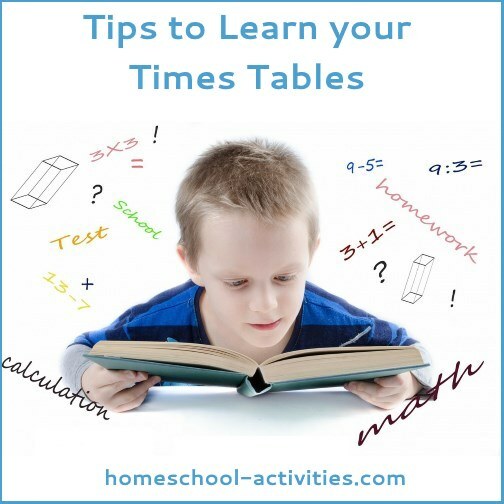 Learning your math times tables can be tough! 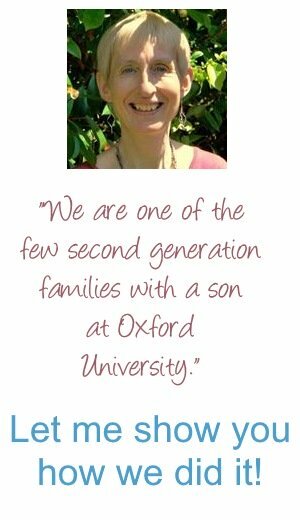 I want to help you find the method that suits your child best. plus my own free printable in this page on my top math tips. 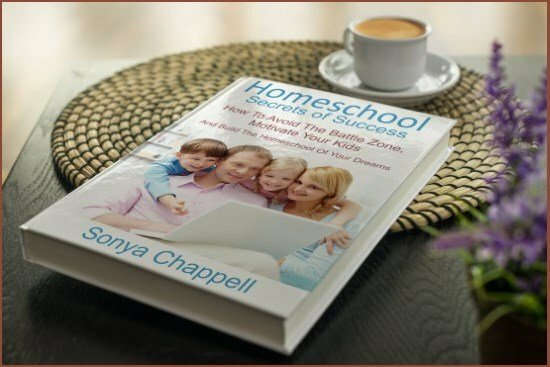 What homeschool activities you pick will depend on what homeschooling method you choose. 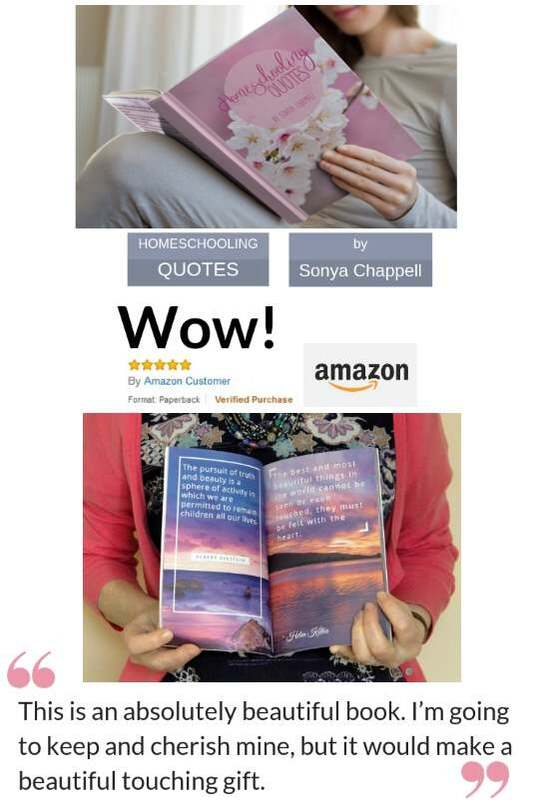 I'm getting a lot of questions on my Facebook page asking what is unschooling? 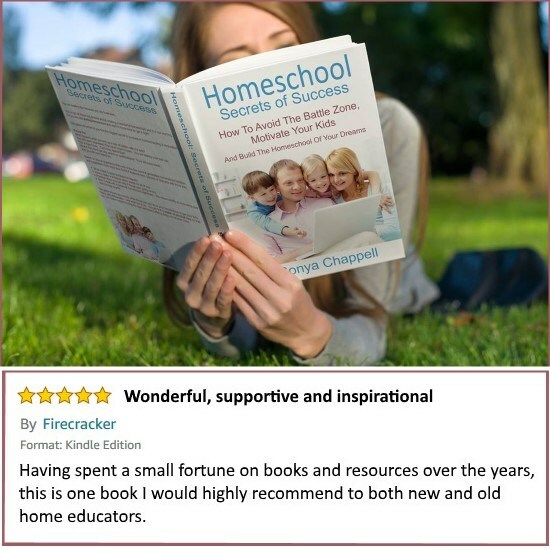 Here is the answer brought to you from homeschooling families who can show you that for their children it's turned out to be the best way to learn and the happiest solution for all of them. 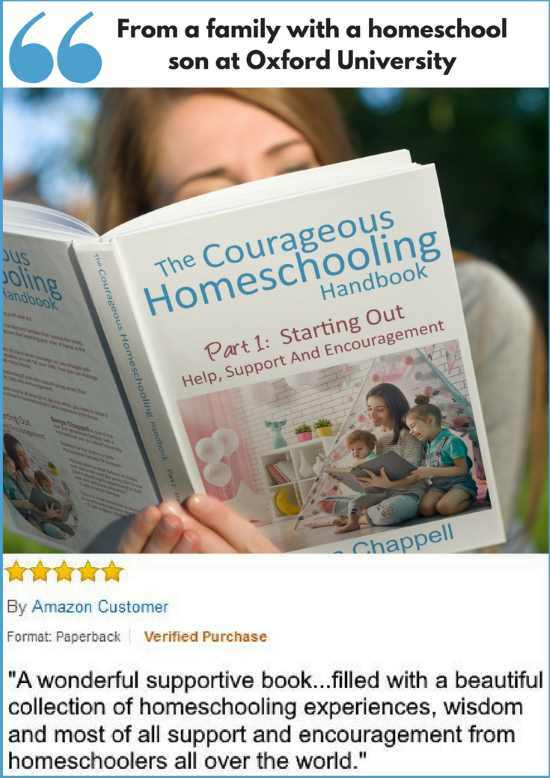 Sign up for my free Start Homeschooling Guide and get some living proof that teaching your child at home is the best decision you ever made. 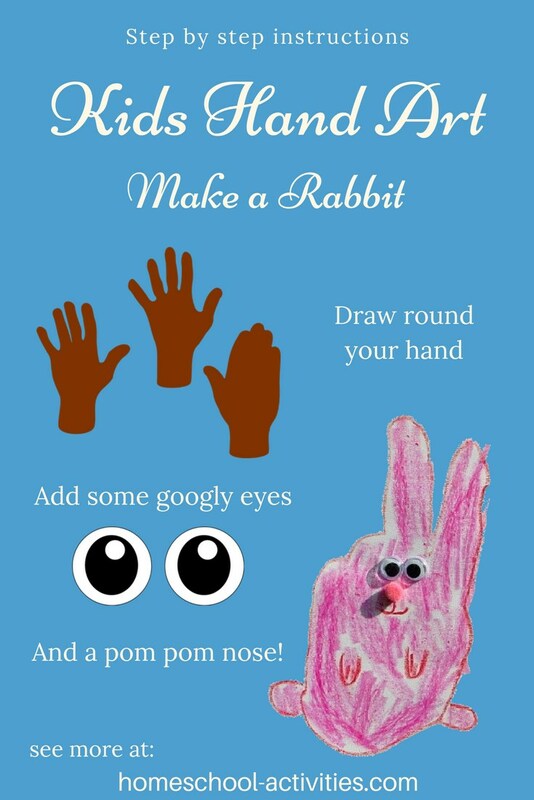 Fun homeschool activities in this kids human body project for all ages. Make a stethoscope, a lift-the-flap body model and a bucket full of blood! 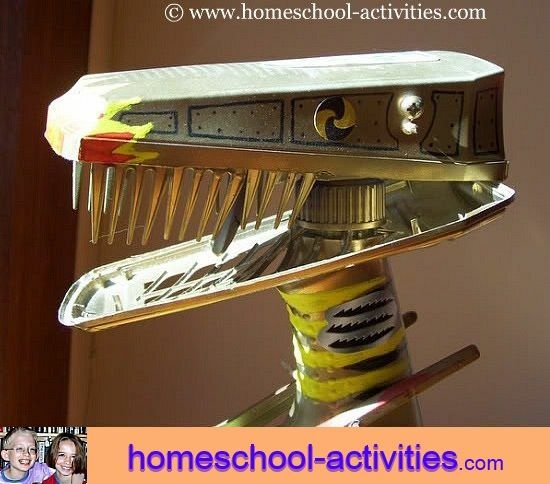 A hands-on homeschool activity which gets you re-cycling bits from the trash can to make your own junk robots. 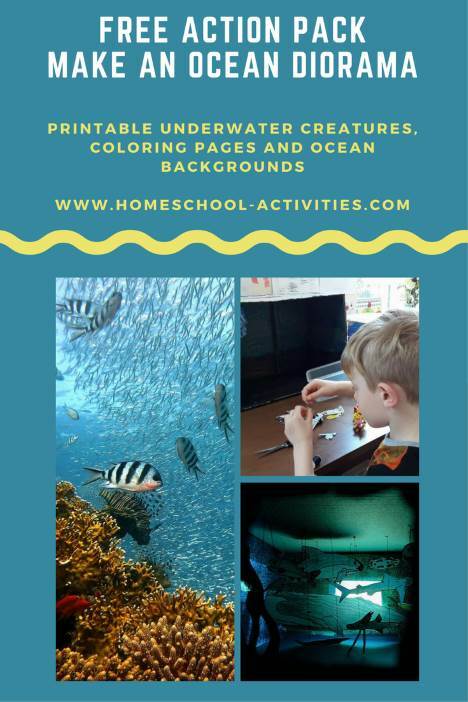 Homeschool Unit Studies under the sea! Make an ocean scene and find out about life underwater. And these are all fun educational ideas which lead on to investigating all sorts of interesting areas of the curriculum. 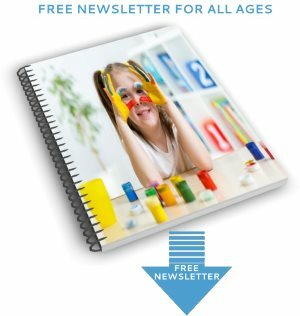 Homeschool activities for kids are perfect for crafts because there's a much better chance that you can do them when your kids feel like it! 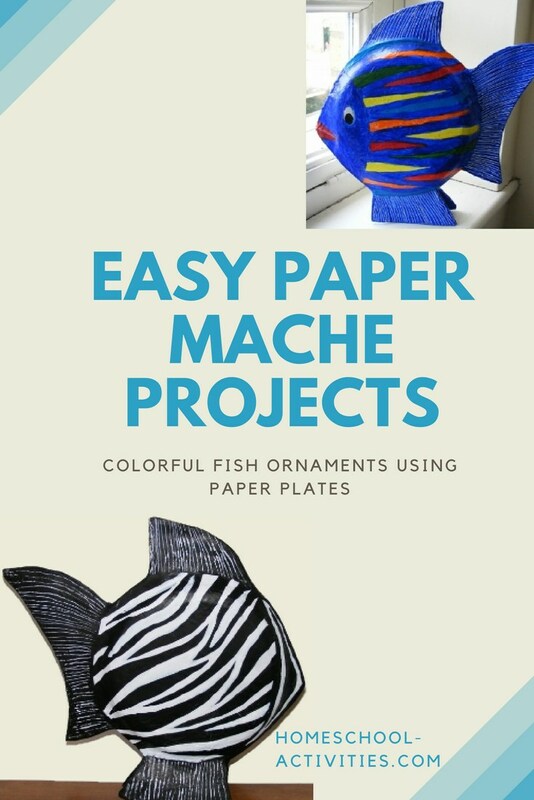 If you haven't tried paper mache yet, you're missing a treat! 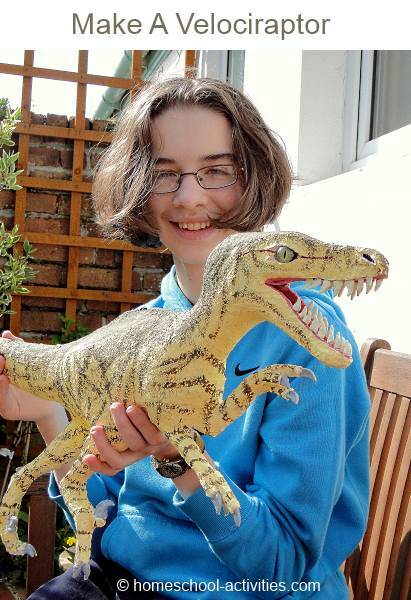 Come and find fabulous paper mache projects for kids, like this model dragon made by my daughter Catherine. 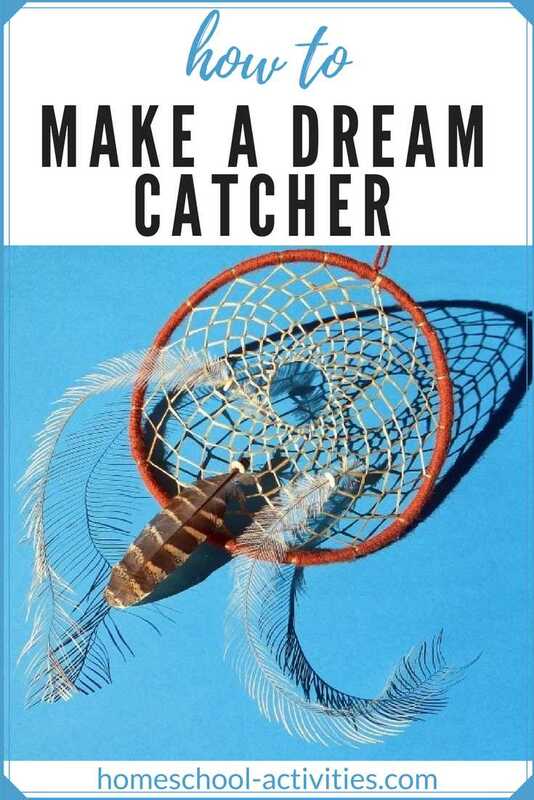 Come and find out how to make a magical dream catcher with our simple instructions. 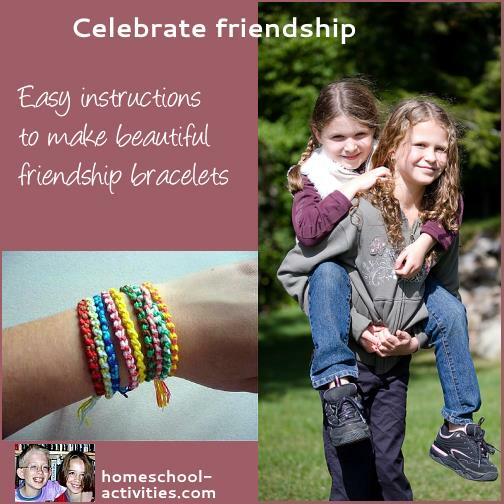 Sandy did a great job of sharing her favorite homeschool activity, as you can see on the pages she wrote to show you her simple method for making friendship bracelets. 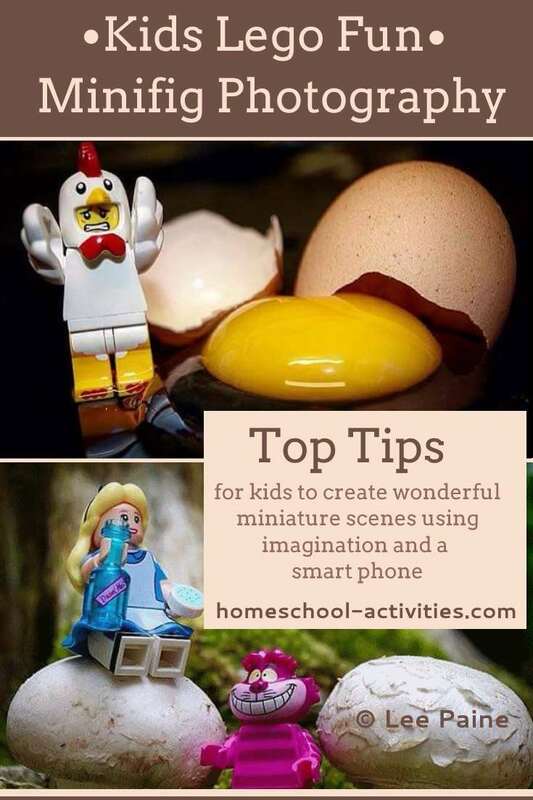 Science is our favorite subject so there's plenty of home school science activities to enjoy. 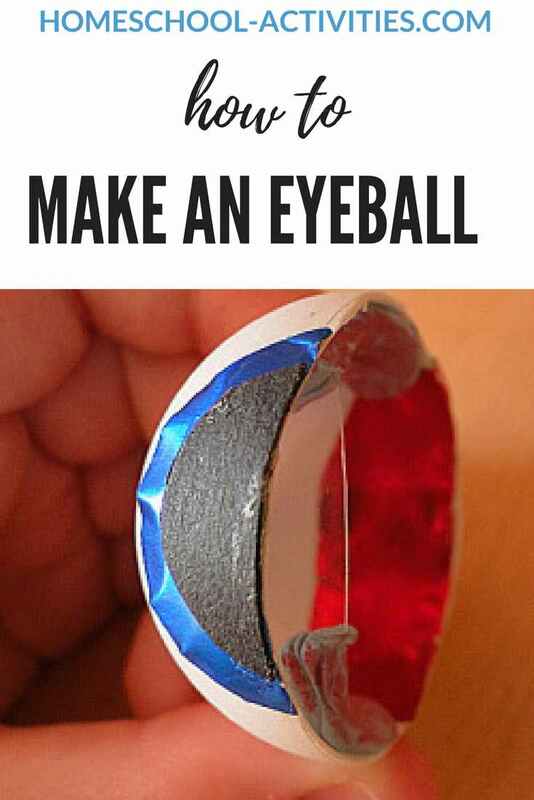 Have look at our Top Ten best kids science experiments. 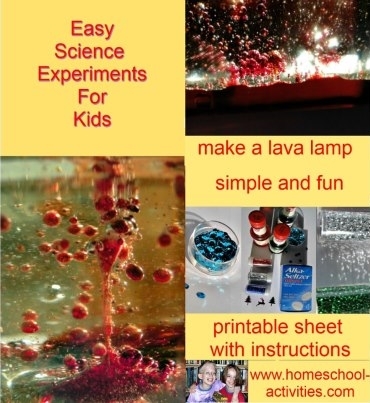 I've made them with free printable sheets as you can see in this fun page on how to make a lava lamp. 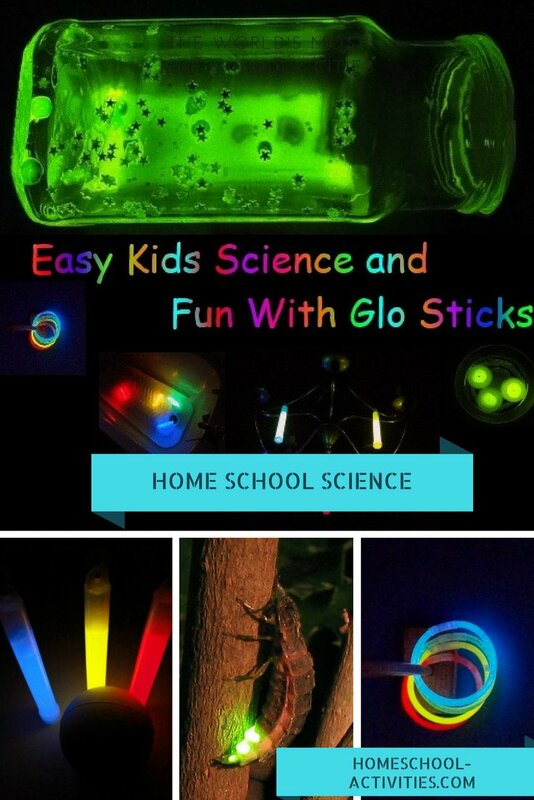 Cool science fun for kids - including glow sticks in the bath! You'll find everything from making a model Voyager space probe to dissecting owl pellets and Chemistry kits. 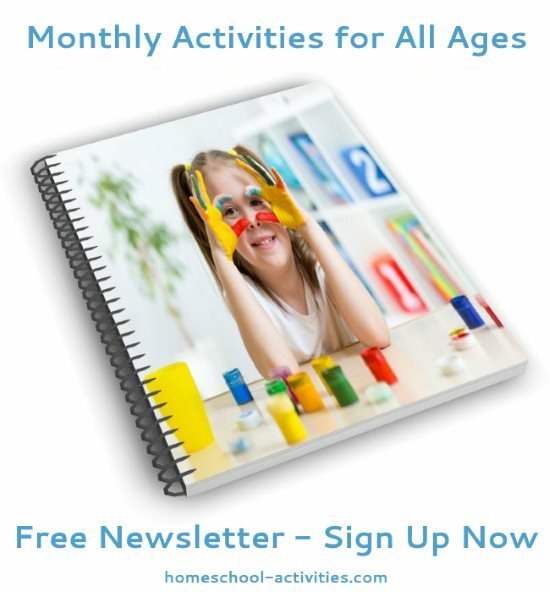 All homeschool activities are educational because your child will learn all sorts of things from doing them. 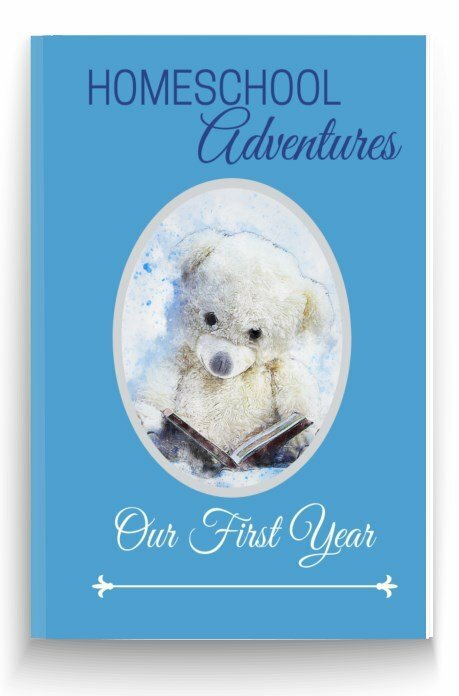 However, these pages will help if you want to do something with your child which is more formal. 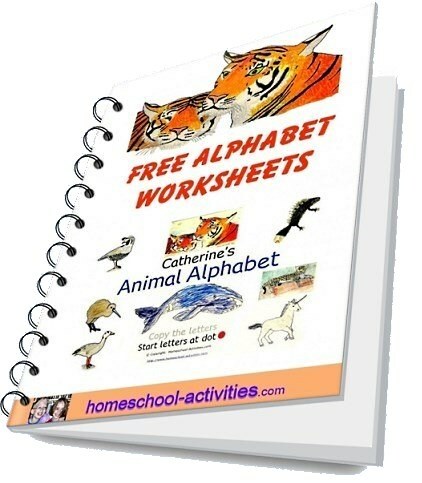 Lots of super free worksheets to help you teach the alphabet. OK I said science is our favorite homeschool subject - could be I was lying! We love art and crafts projects. 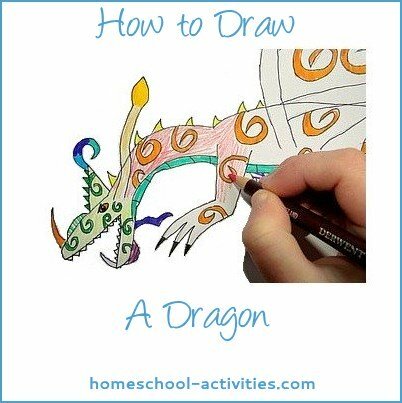 See how to draw dragons! My daughter takes you through the stages step-by-step in her free drawing tutorial and she's made you some free coloring sheets too. 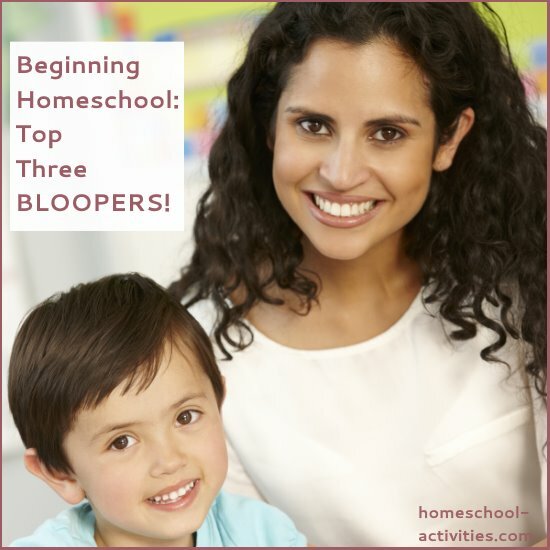 A fabulous homeschooling activity that sneaks in a bit of math at the same time. 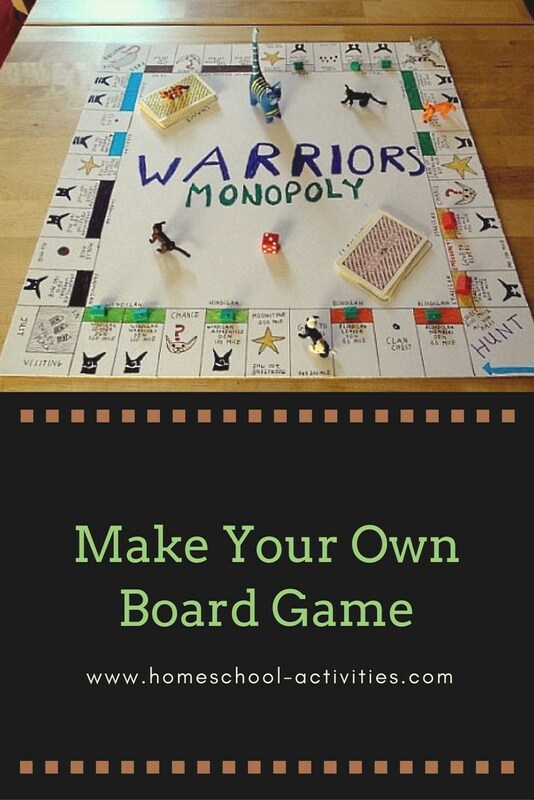 If you pick the right game, it's easy to make a board game for free - as you can see from Catherine's Warrior Cats Monopoly. 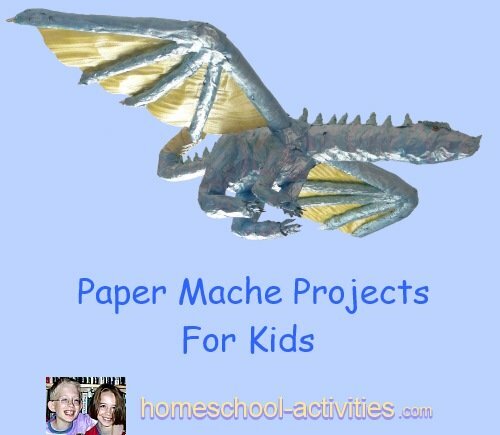 You'll find lots more free homeschool activities for all ages all through my site, from making paper airplanes to a chocolate fudge recipe.